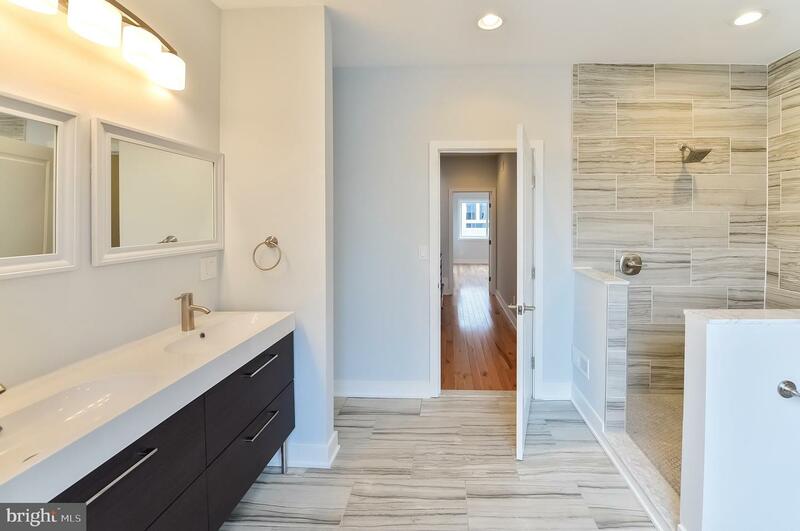 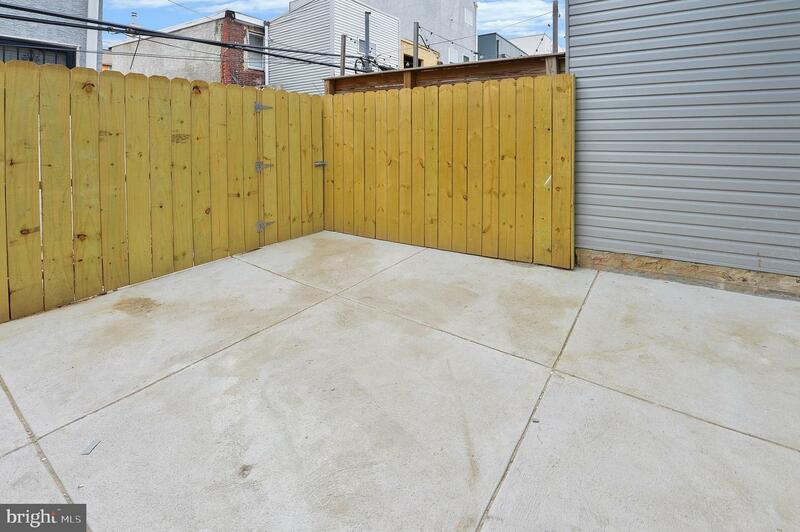 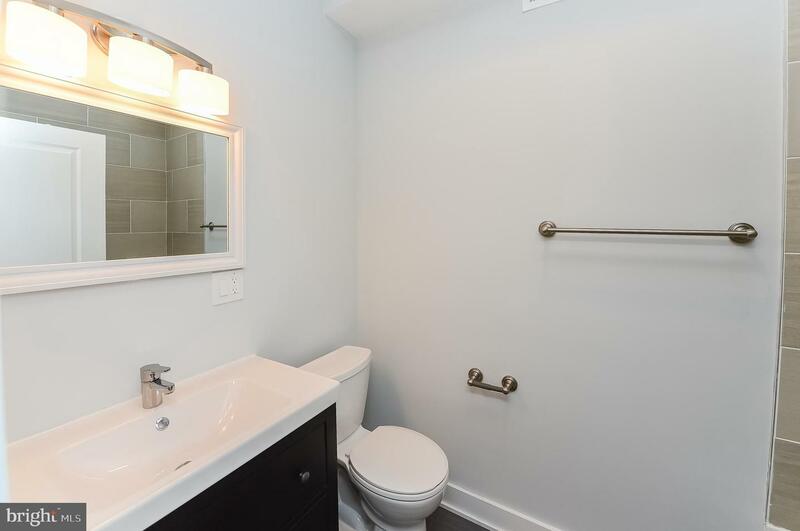 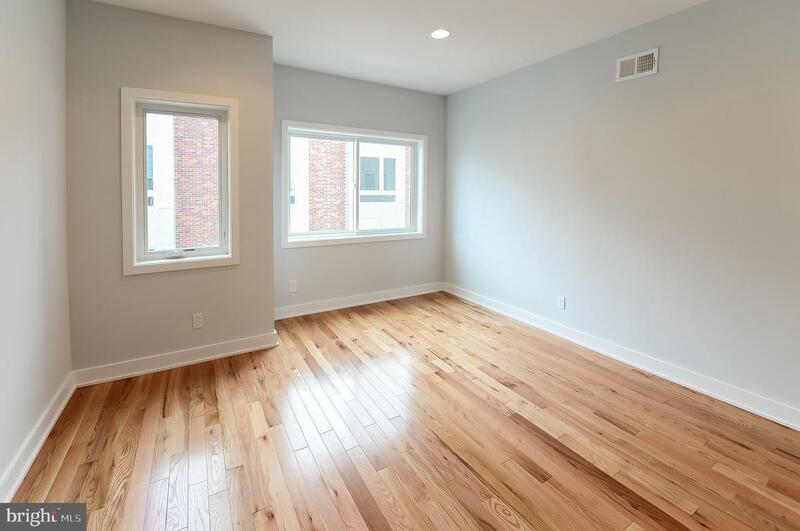 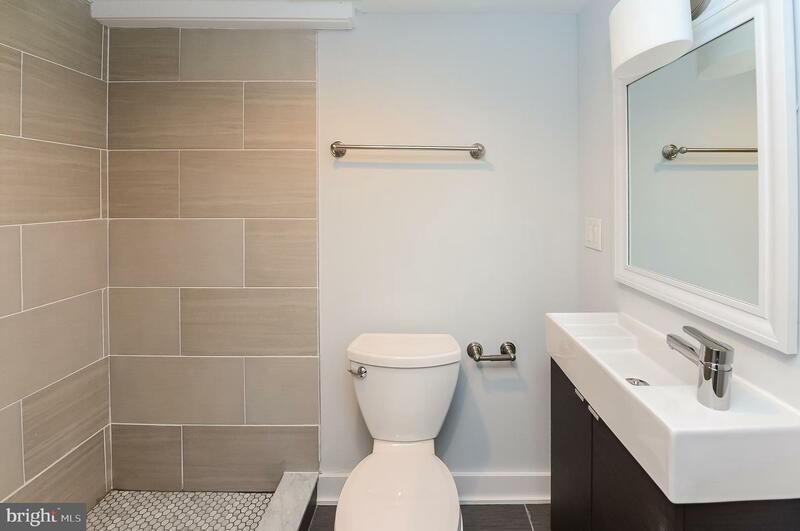 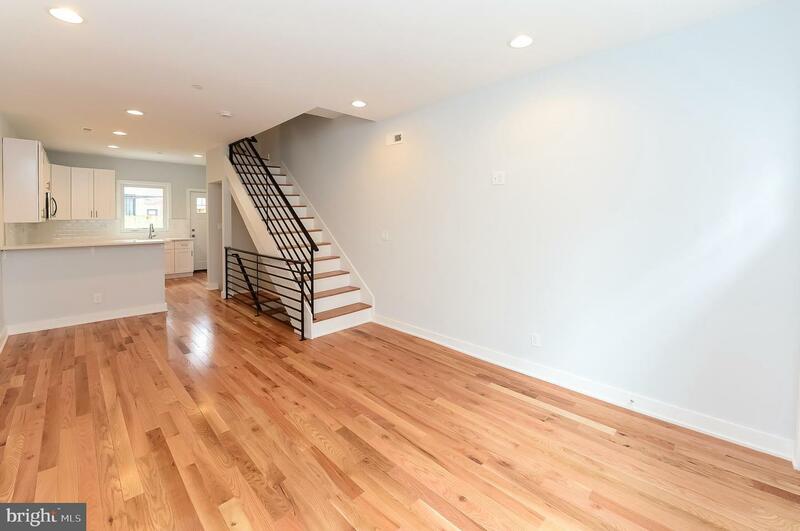 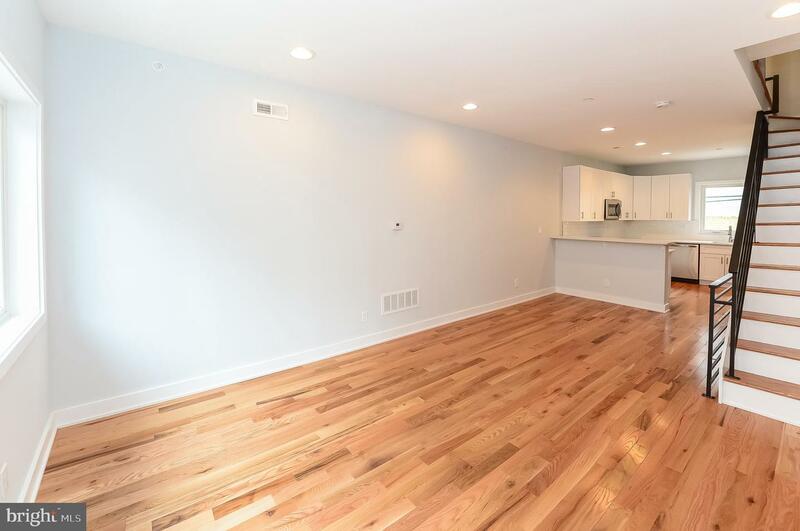 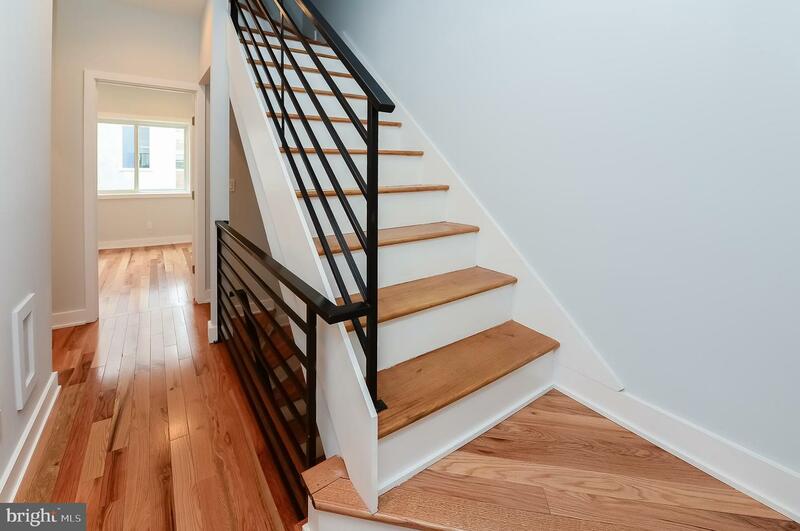 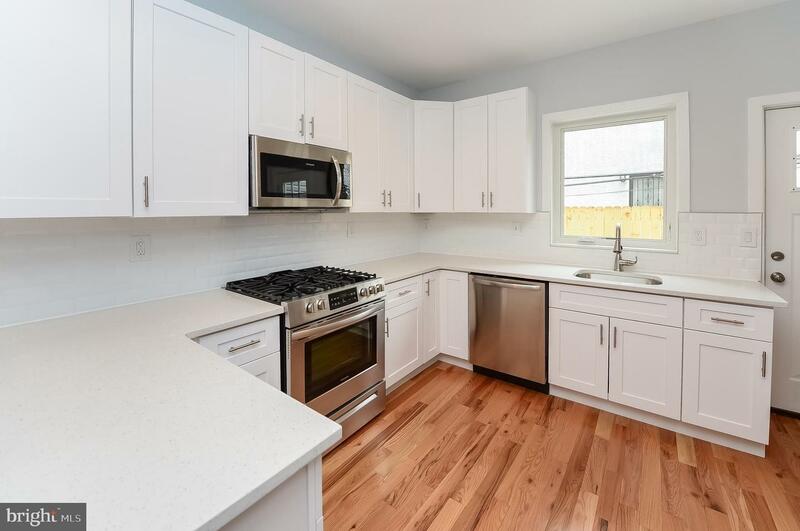 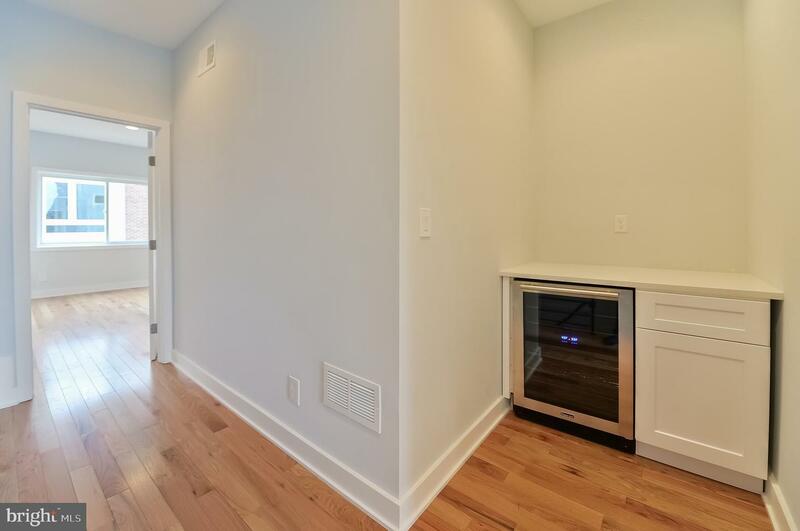 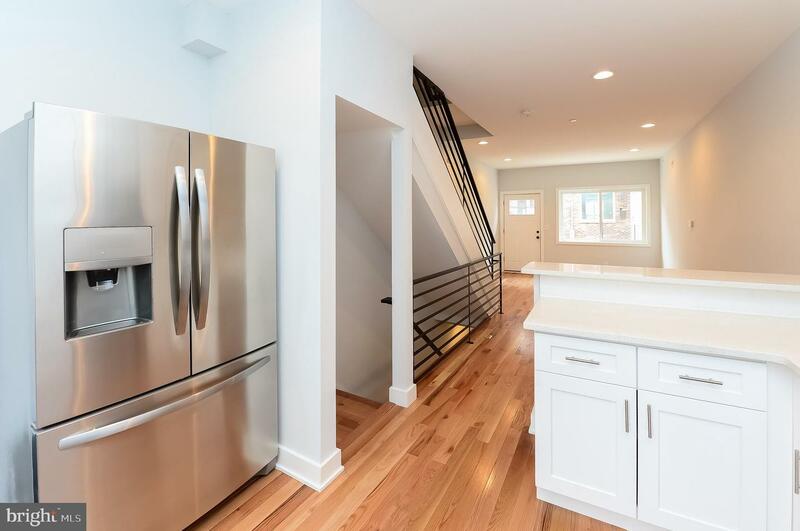 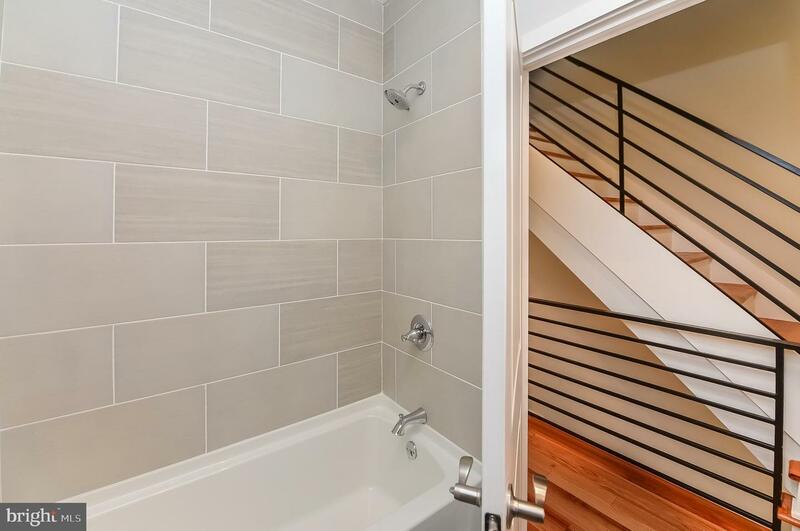 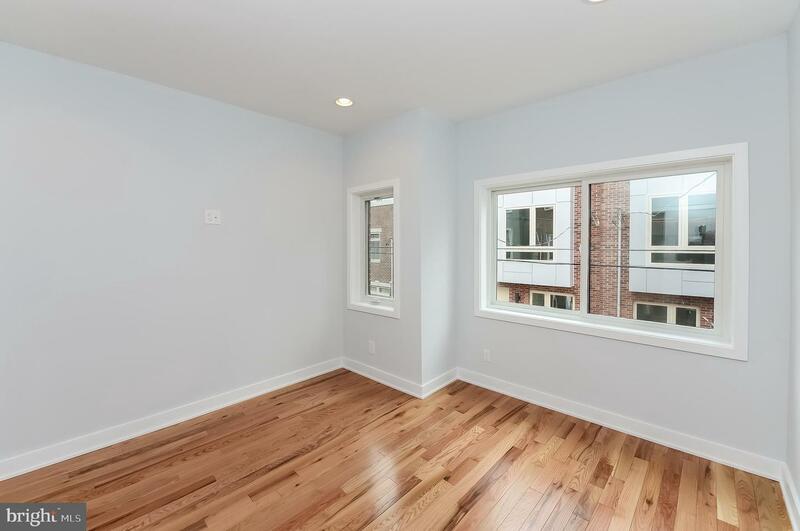 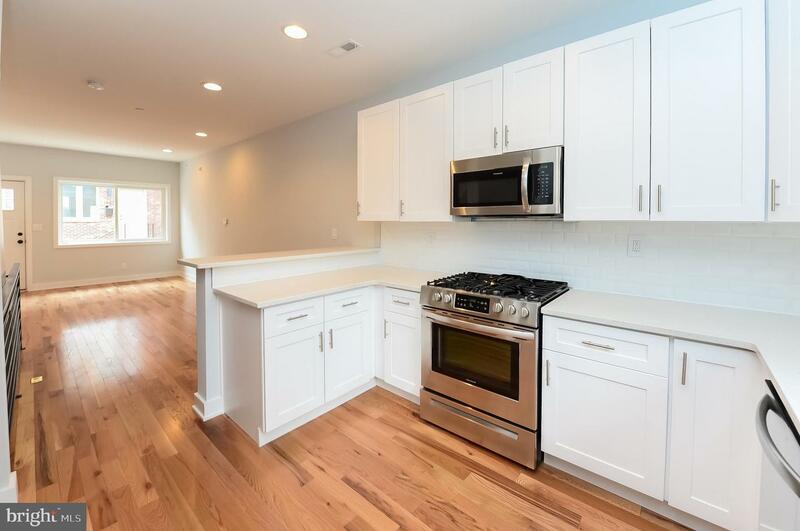 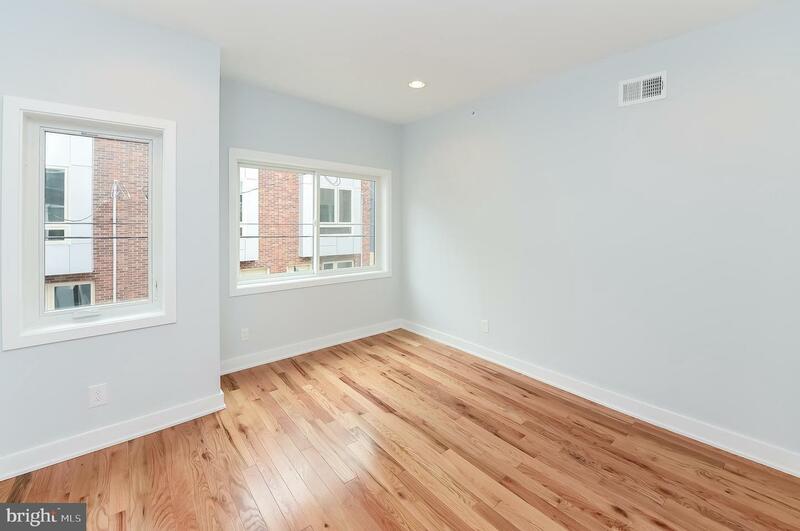 Welcome to this sleek New Construction home in Point Breeze! 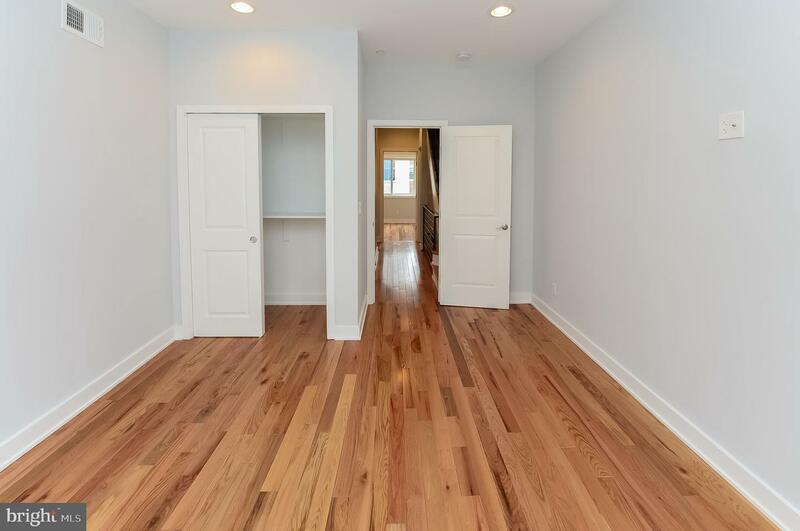 Step through the door to be greeted by your open concept living/ dining and kitchen areas with beautiful hardwood floor throughout. 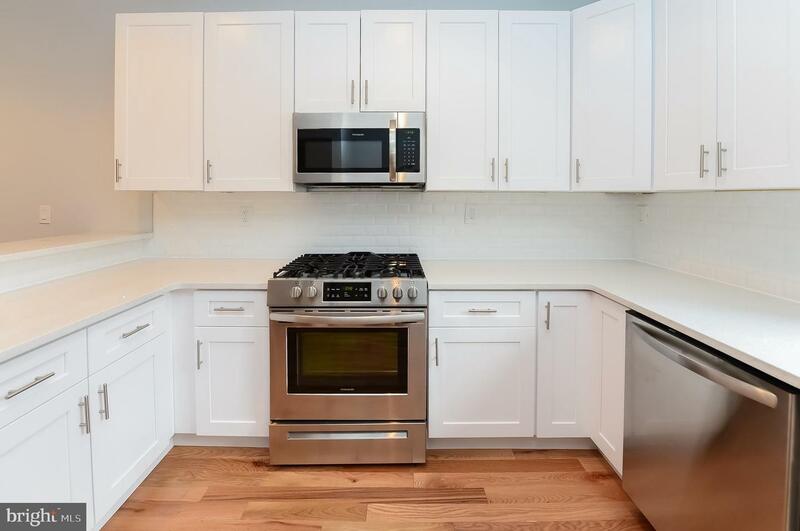 Head to the kitchen, which is complete with sparkling white quartz countertops, plenty of cabinet space, and stainless steel appliances. 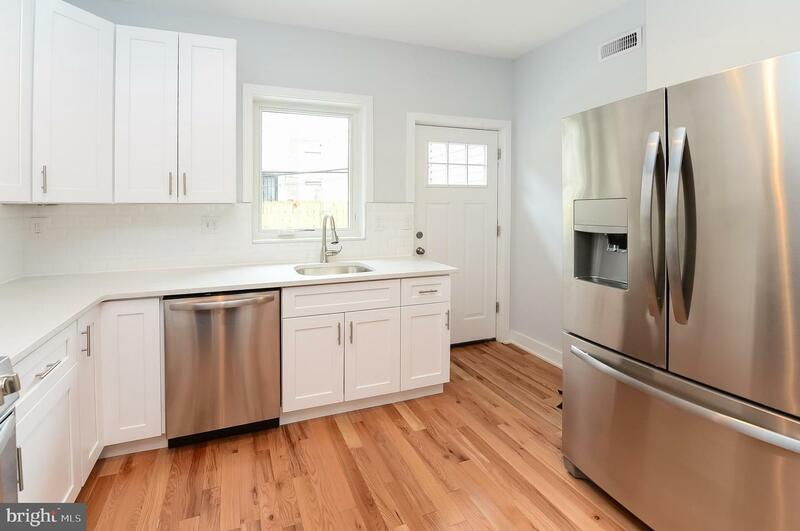 From your kitchen, step outside the backdoor to your private backyard, perfect for entertaining and for enjoying the warm weather. 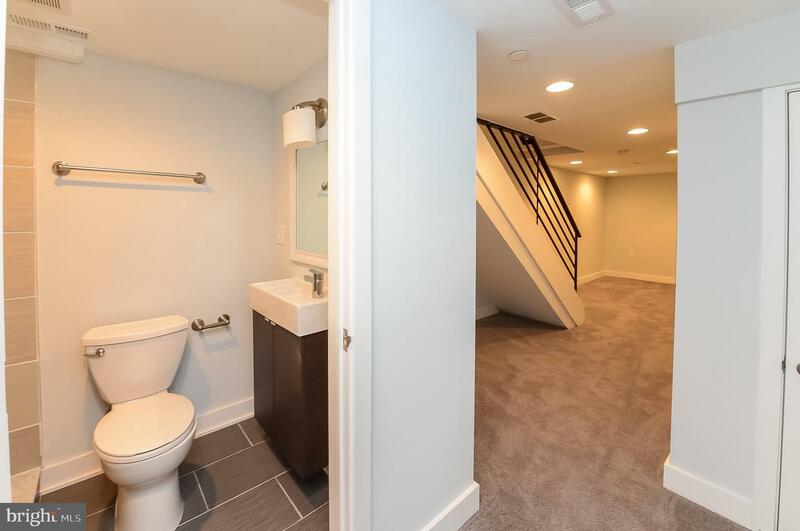 Head up to your 2nd floor to find 2 sizable bedrooms with ample closet space and a full bath. 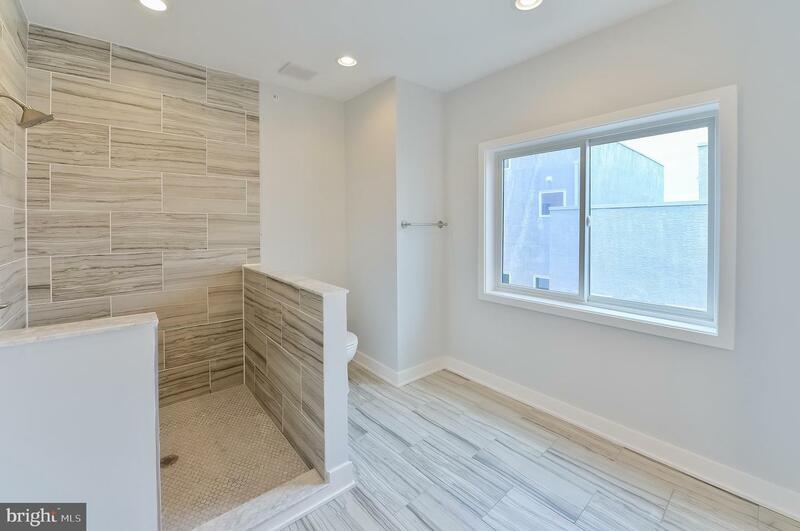 The third floor is your master suite which comes equipped with a wet bar, gorgeous bathroom with dual vanity sinks and a spacious shower. 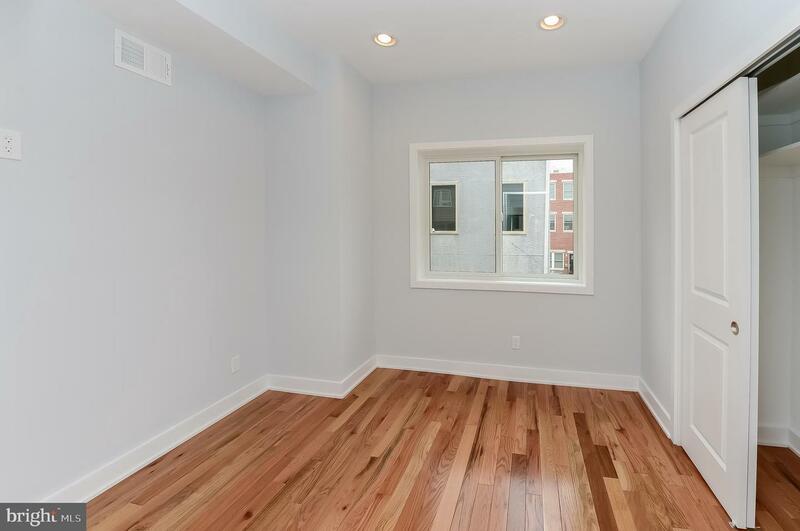 The Master bedroom comes with lots of space, natural light, and a generous walk-in closet. 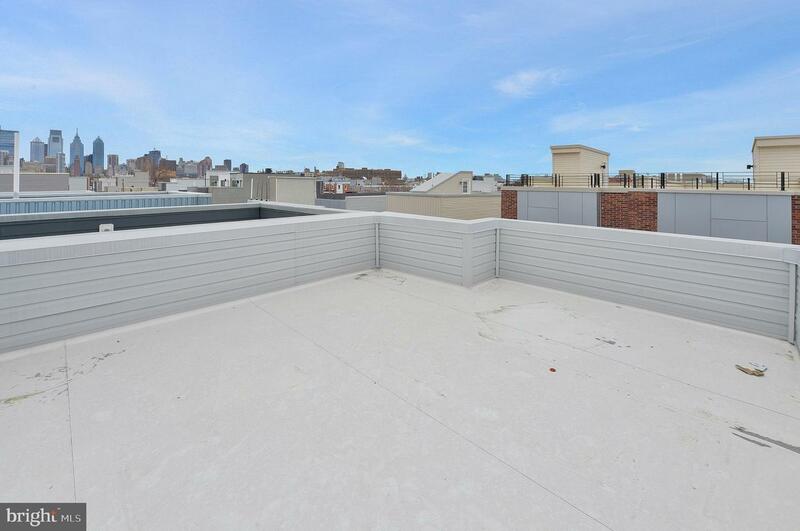 From there, head up to the spacious rooftop deck to take in the sun and awesome views. 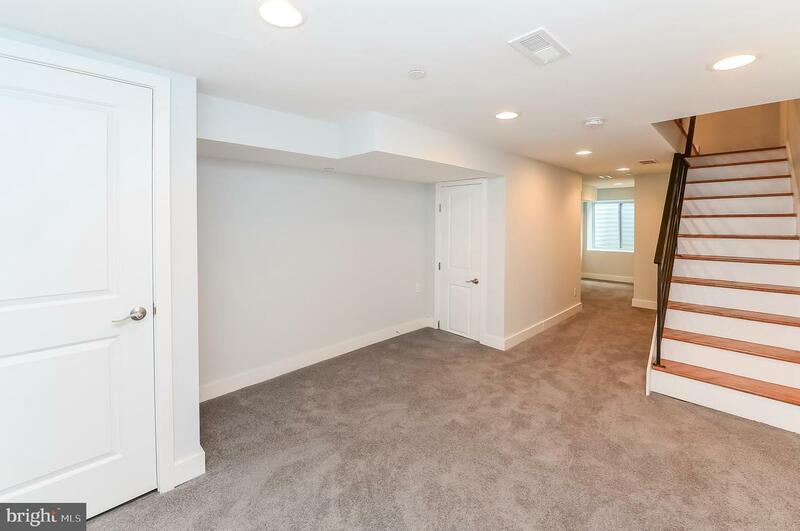 The basement level is additional living space and also has a full bathroom as well. 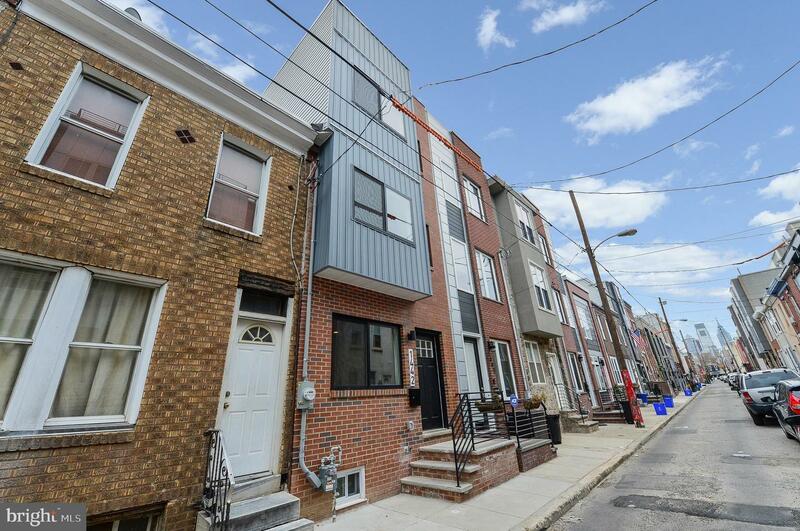 Approved 10 year tax abatement from the City of Philadelphia. 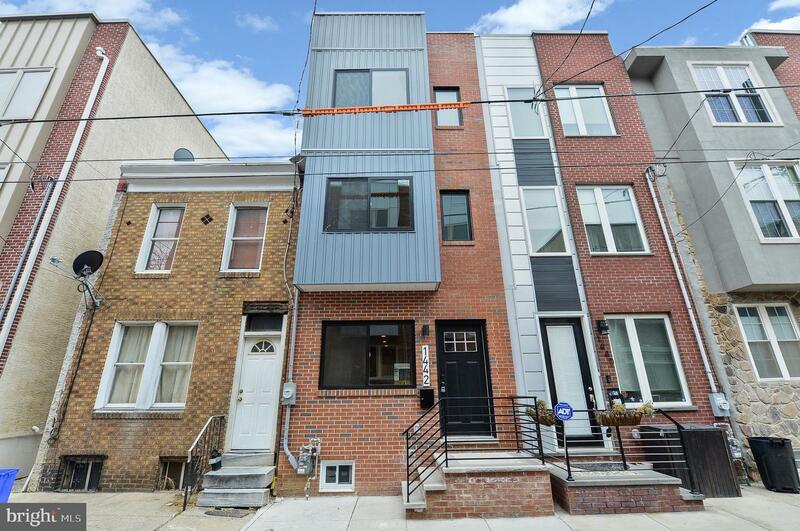 Schedule tyour showing now, this home won't last long!